Birchbox delivers the best products and the best insider secrets, without any fuss. 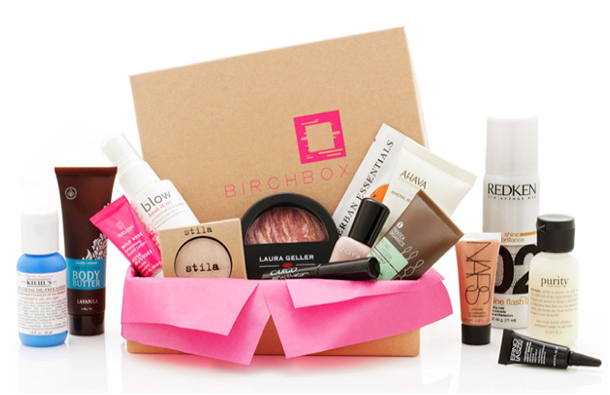 Every month Birchbox members will receive a curated box of luxe beauty samples. Each box will span beauty categories and deliver exciting products that fit into both your day-to-day routine, and into those days when you want to turn up the drama a notch. Co-founders Hayley Barna and Katia Beauchamp met at Harvard Business School. They created Birchbox to help women cut through the clutter of the beauty world to find products that really work for them. How smart are they? Each month, you'll receive a selection of 4-5 samples that the girls have tried (and retried) themselves. 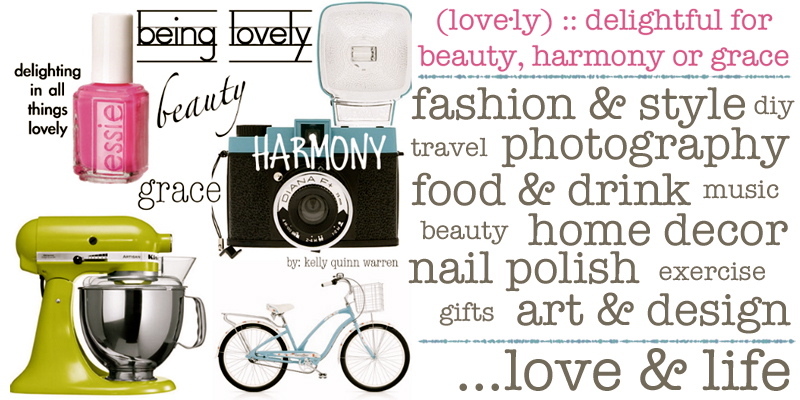 You'll receive anything from skincare to makeup to cult beauty tools, from well-known brands as well as emerging gems. You can join right here. I'll let you know my thoughts on the products. I can't wait to try the incoco nail polish appliques and pangea facial cream! xoxo!